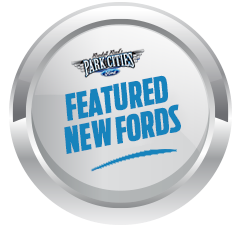 DEARBORN, Mich., Jan. 12, 2019 – It would take more than eight hours in a commercial jet flying more than 500 miles per hour to travel the full length, parked bumper-to-bumper, of all the Ford F-Series trucks sold globally in 2018 as the company marks 42 years as America’s best-selling truck and 37 years as America’s best-selling vehicle. During that flight, Ford would have sold nearly 1,000 more F-Series trucks. If Ford F-Series were its own business using average U.S. transaction prices of $46,700 to calculate revenues, F-Series would have the equivalent of $50 billion in revenues, or greater revenues than Oracle ($37 billion), American Express ($35 billion) or Best Buy ($42 billion). 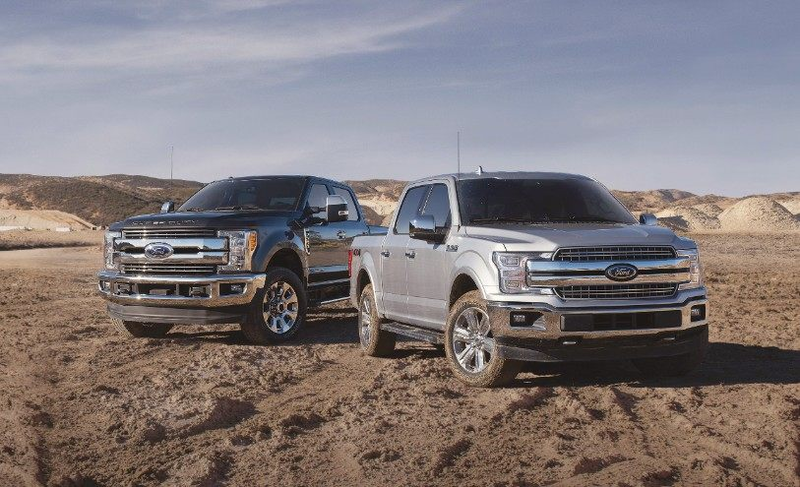 Along with increased sales volumes, F-Series average transaction prices have steadily grown since the 2014 debut of the new F-150 with a high-strength, military-grade, aluminum-alloy body, climbing an average of $7,400 per truck. 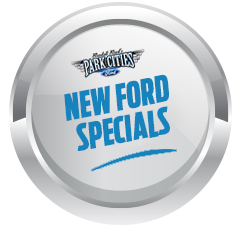 Ford offers an F-Series pickup for every truck customer – from the work-ready F-150 XL starting at an MSRP of $28,155 to the top-of-the-line F-450 Super Duty Limited starting at an MSRP of $86,505. Of course, the resounding success of Ford Motor Company’s F-Series would not be possible without the hardworking employees at Kentucky Truck Plant, Kansas City Assembly Plant, Ohio Assembly Plant and Dearborn Truck Plant, along with those at Ford’s Product Development Center in Dearborn.